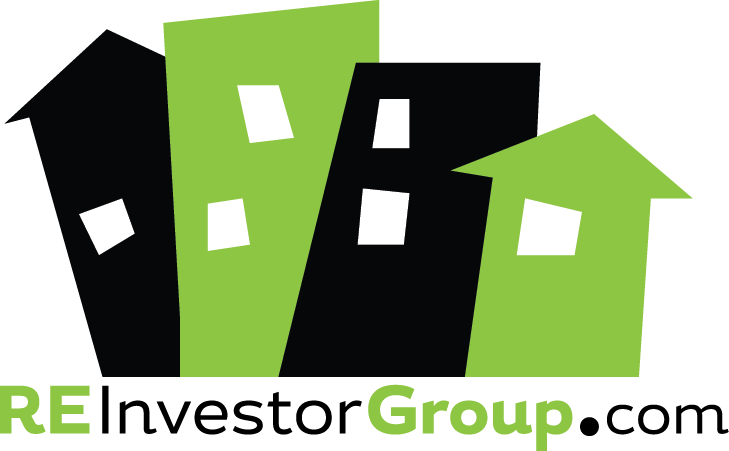 Real Estate Investor Group started in early 2010 after two local investor/entrepreneurs, tired of the rat race, made the decision to change their lives forever. With the overwhelming support of their spouses, they decided to combine their experiences to expand their real estate investment knowledge by starting four new real estate investment & property management companies. As they developed their business systems, they saw the need for a local investment group that would bring other investors like themselves together to network and build knowledge in this new real estate market. Join them and their passion to build a productive real estate investment network in Southwest Missouri. Find your purpose and help others find theirs.